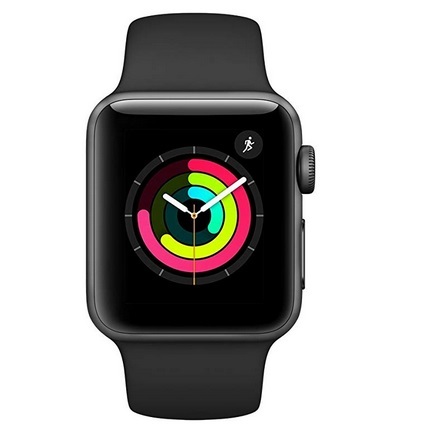 Walmart has the Watch Series 3 GPS – 38mm – Sport Band – Aluminum Case for only $199 + Free shipping! Watch Series 3 GPS – 38mm – Sport Band – Aluminum Case – Only $199 + Free shipping! Amazon also has the Watch Series 3 GPS – 42mm – Sport Band – Aluminum Case for only $229 + Free shipping.